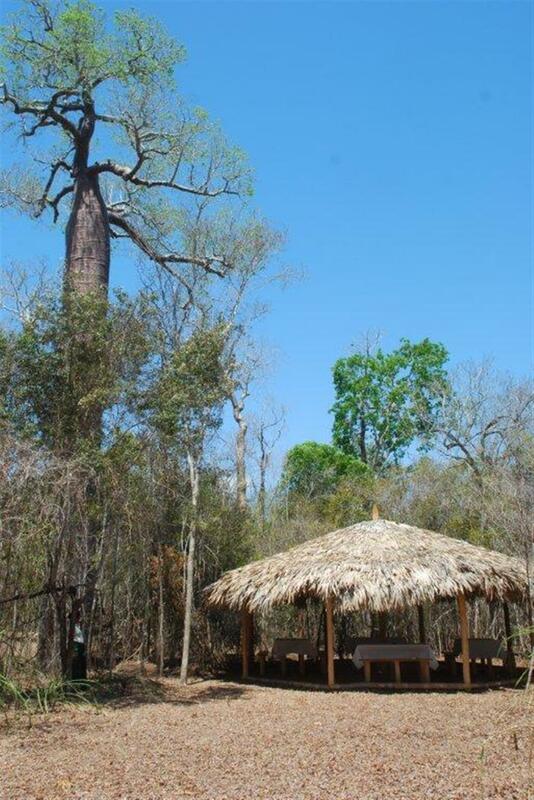 Located close to the famous Avenue of Baobabs, 44kms north of Morondava and close to Kirindy, Le Camp Amoureux is a simple, but well looked after camp. 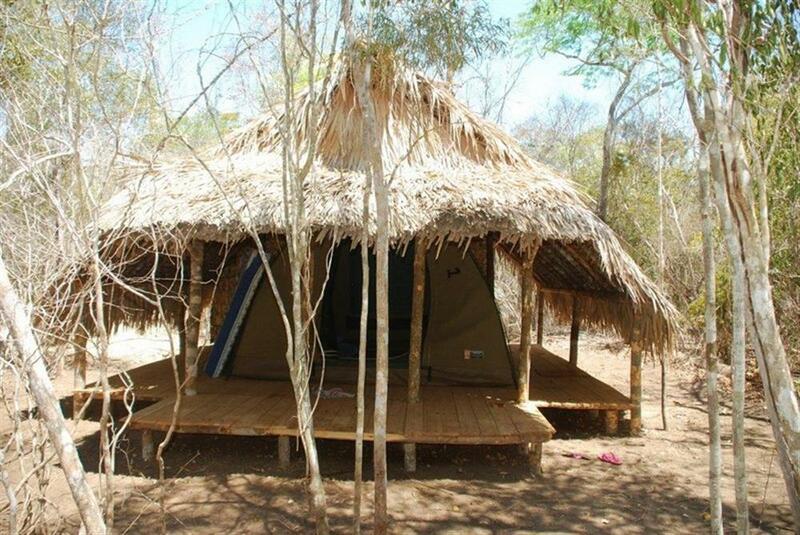 There are seven tented bungalows, each of which has en-suite toilet and shower. The tents are set on a solid wooden platform and are perfectly comfortable for a few nights. The camp also has a restaurant offering local food, with a real favourite being the coconut chicken. 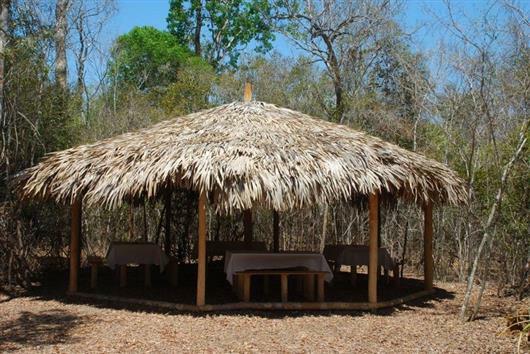 It is in the perfect location from which to explore the area and wildlife viewing is generally very good close to camp.